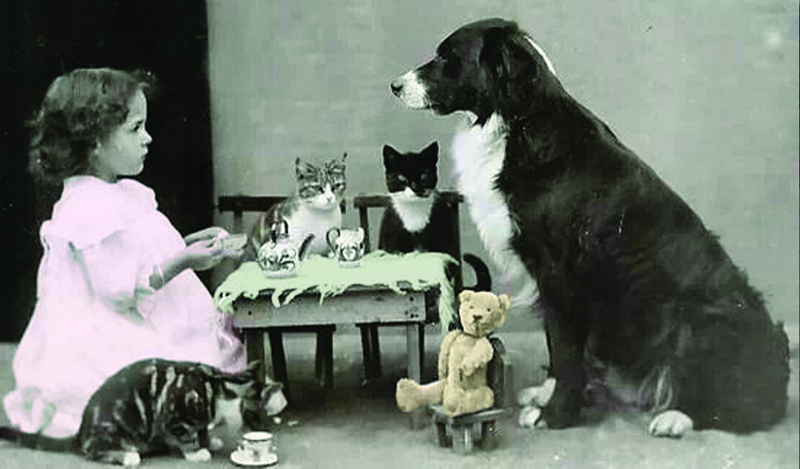 The Breckenridge Heritage Alliance invites you to Victorian Tea. Exclusive entrance into the beautifully restored Victorian home of the Briggle Family in the nationally-recognized Breckenridge Historic District. Enjoy hot tea and yummy homemade treats while being charmed by the tales and customs of early Breckenridge. Register here. Contact Sandra Rhodes at sandrar@breckheritage.com or call (970) 453-9767.